Northwold Comfort Living, great place to stay for overnights. Ideal for the business travellers, couples and families or when visting events at the Ticket-Pro Dome by Northgate Mall. 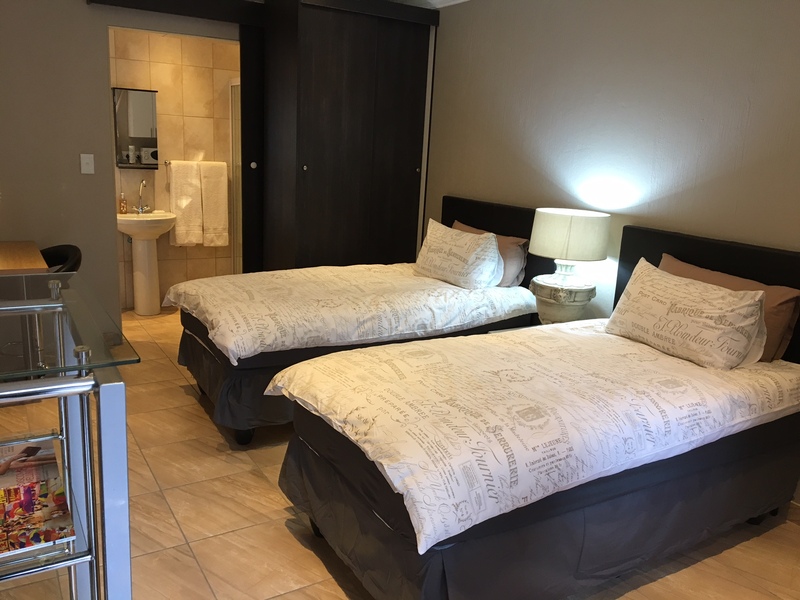 Also conveniently close to Lanseria Airport. 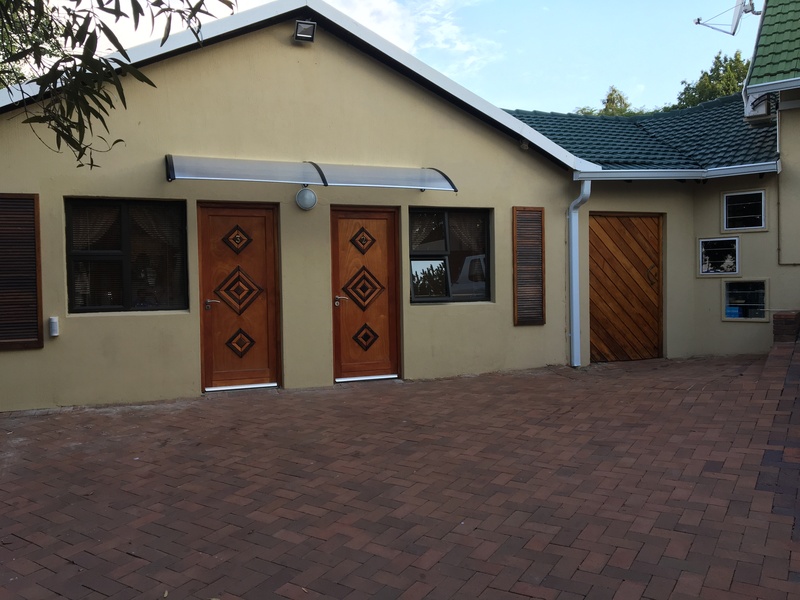 Northwold Comfort Living is located in Northwold in Randburg. 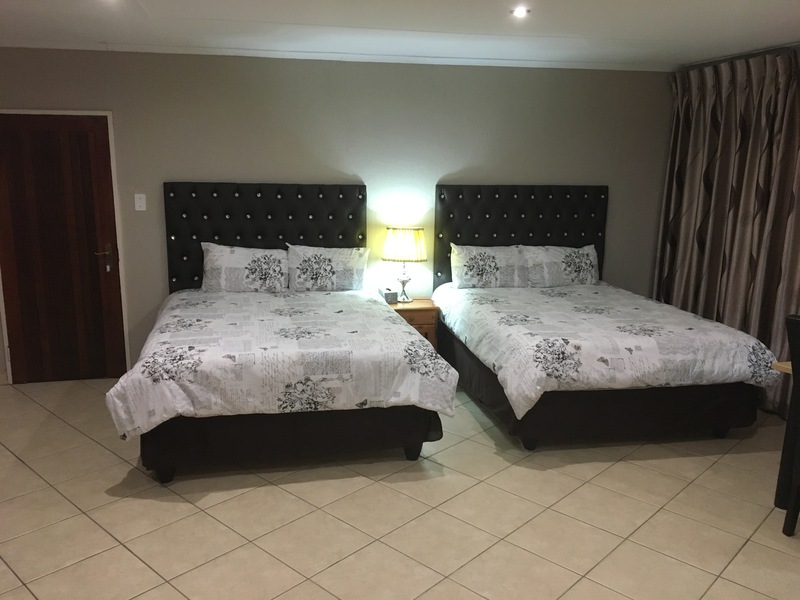 Northwold Comfort Living offers modern overnight accommodation ideal for business travellers, couples and families. 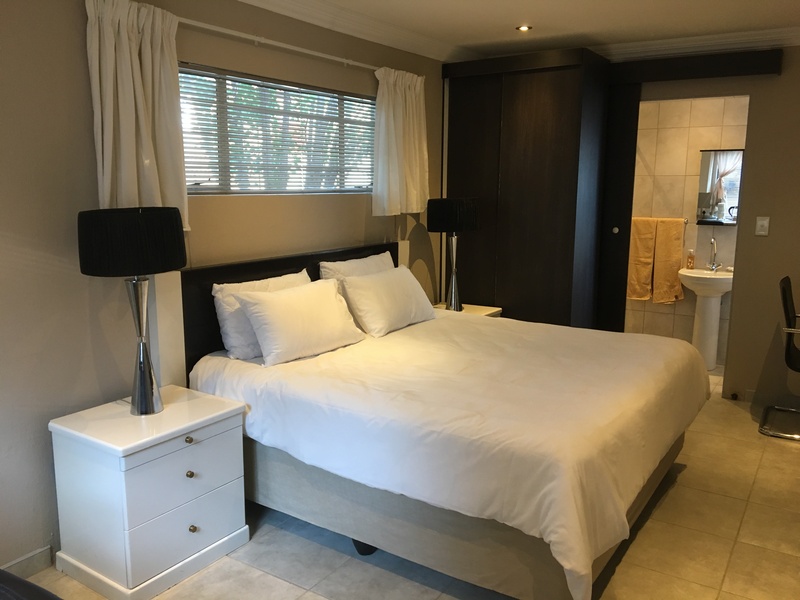 This accommodation has four modern-styled suites, each suite with it's own private entrance and is equipped with a TV, free fibre-speed Wi-Fi Internet access, a mini bar fridge, a microwave, a heater and tea and coffee facilities. There is also a solar-heated swimming pool and a children play area with Jungle Jims and a trampoline. TicketPro Dome & Northgate Mall is just 1.8Km or two minutes’ drive away which consists of movies, an ice-rink, restaurants, takeaway, coffee shops, supermarkets, gyms, and a variety of stores. Monte Casino is just 8.8Km away.